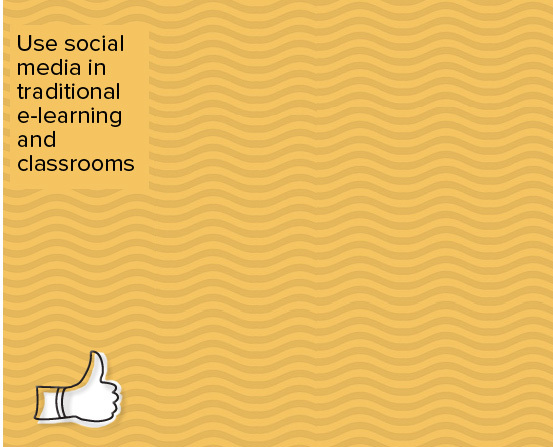 We expand the scope of traditional e-learning courses and classrooms by merging them creatively with social media elements. 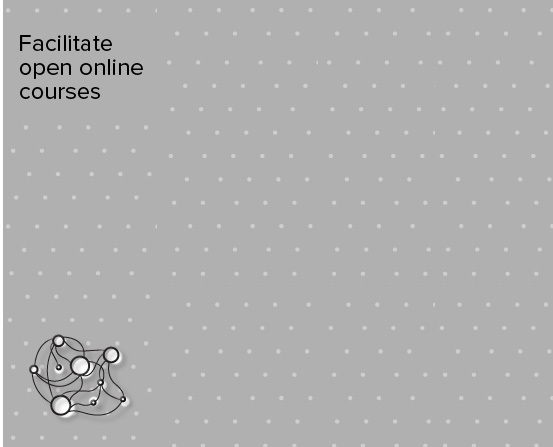 Read a case study of how we have made traditional course material more social for our clients. We use online collaboration tools to maintain the authenticity of interaction that you get in a physical classroom. 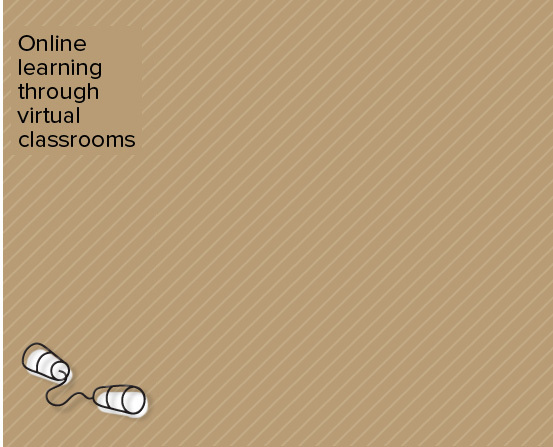 We also help your audience become more literate in the use of digital technology for self-learning. 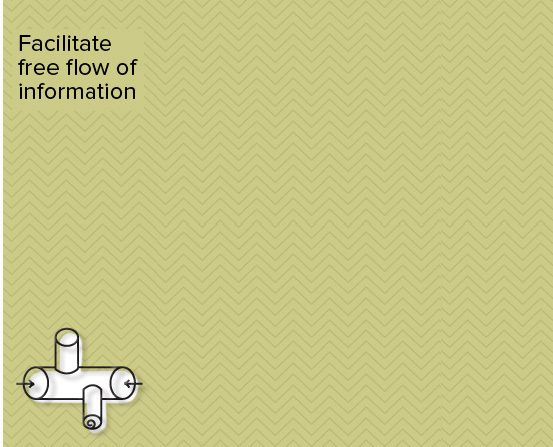 We consult with you to facilitate free flow of information through your organization. This could be through formation of employees' personal learning networks, sustainable communities, collaborative teams, and so on. We study your organization's requirements, technological readiness, cultural milieu, and learning philosophy. Based on our vast experience, we help you decide the best strategy for implementing networked learning solutions in your organization.